One of the most sensitive casting canon on the market for tough pike fishing for bait up to 140g! Really lightweight blade and Typhoon Stainless guides, you get one of the most sensitive pike rods on the market for tough pike fishing. 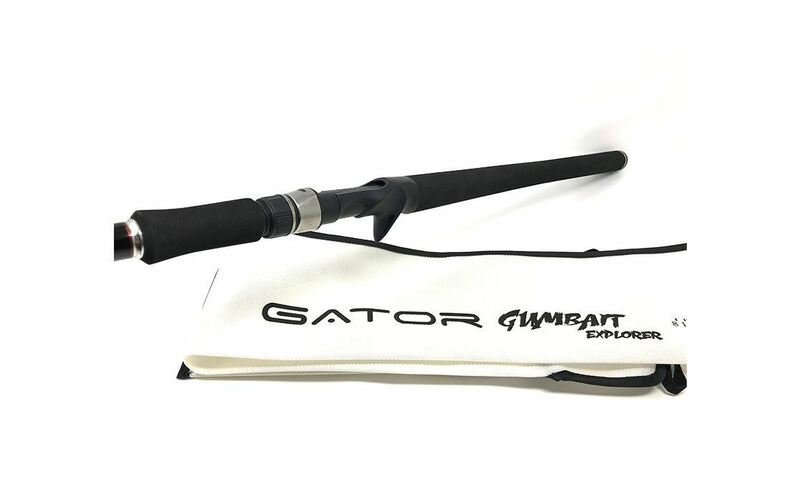 Gator Gumbait is a new 8'1 ” rod produced by Alexander" LeechZilla ” Lexén. 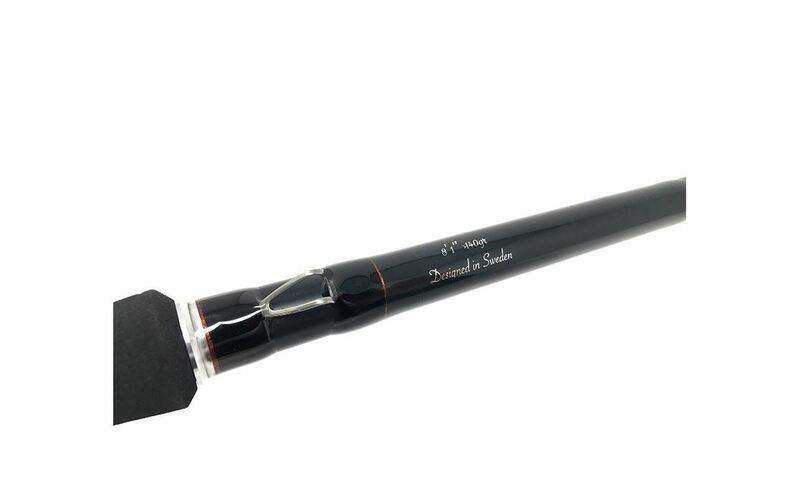 This rod is designed with stealth and and a touch of custom built. With the super-light blade and Typhoon Stainless guides gives you optimal contact with the bait in the water with a really strong backbone for easily put the hooks into the big crocodiles that you fooled. The rod is specially designed for jig fishing, tail fishing, lighter wobbler / crank / jerk fishing. Rods are delivered in a cool sock to protect your rod during transport and all parts are salt water resistant. Unique rocking motion thanks to the wide curly tail! 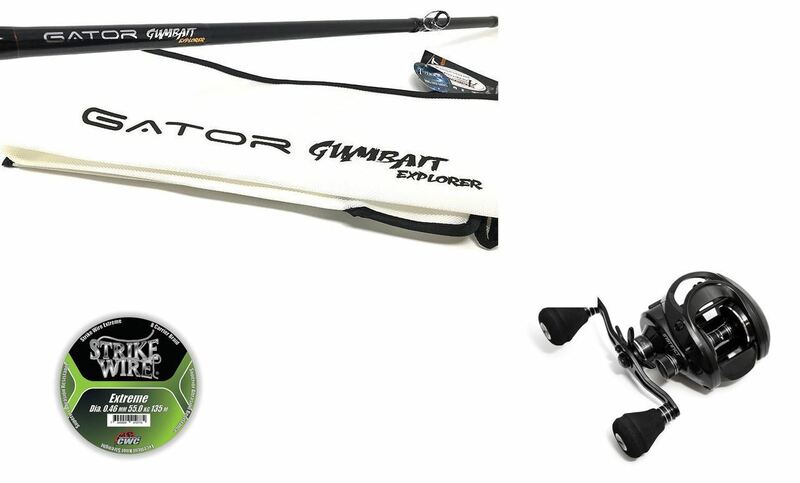 Style your tacklebox/boat etc with this cool stickers! 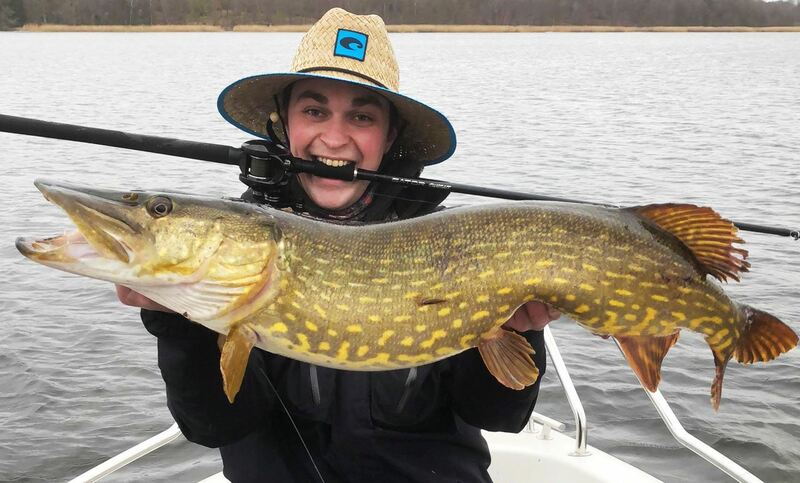 Is one of your favourite colors Hot Pike? 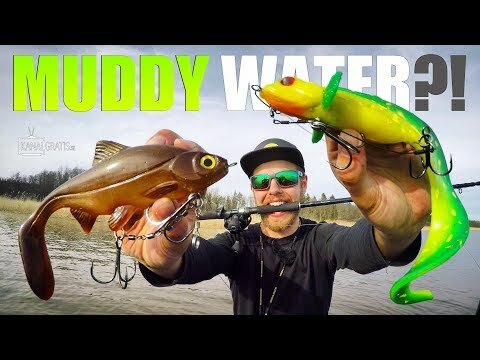 We bet..
Transparent Hot Pike and Ghost Roach!